Here is a classic example of a wrongly attributed quote that cost someone her head. Quite literally. This line “Let them eat cake” was attributed to Marie Antoinette, the queen of King Louis XVI of France. But that’s where the French folks got it wrong. 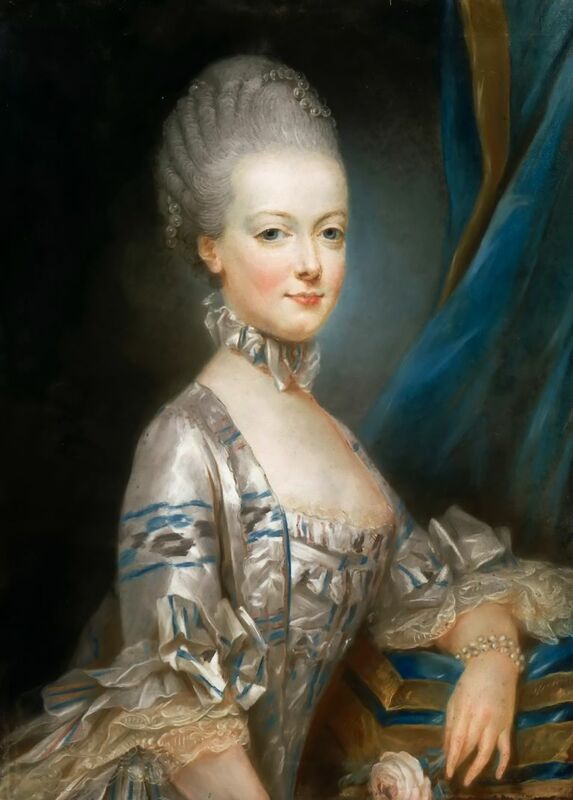 What Made Marie Antoinette So Disliked by the People of France? True, she had an extravagant lifestyle. Marie Antoinette was a compulsive spendthrift, indulging in excesses even at a time when the country was going through a period of acute financial crisis. Her hairdresser Léonard Autié came up with innovative styles that the queen adored. She spent a fortune building herself a little hamlet, titled Petit Trianon, which was lush with lakes, gardens, and watermills. This, at a time when France was reeling under acute food shortage, poverty, and depression. Marie Antoinette was a teen queen. She had married the Dauphin when she was only fifteen. She was a pawn in the political design that included her Austrian parents of royal birth and the royals of France. When she came to France, she was surrounded by enemies, who were looking for ways to usurp the upper class. The time was also ripe for the French Revolution. The growing dissent in the lower section of the society was gaining ground. Marie Antoinette’s profligate spending did not help either. The poor people of France were now impatient with the excesses of the royals and the upper middle class. They were looking for ways to implicate the King and the Queen for their misfortune. In 1793, Marie Antoinette was tried for treason, and publicly beheaded. She may have had her failings, but an insensitive remark was definitely not one of them. Another myth that is still harsher on her image is that the “insensitive” queen, on her way to the guillotine actually said those words. However, the ill-worded quote stuck on Marie Antoinette’s image for over 200 years. 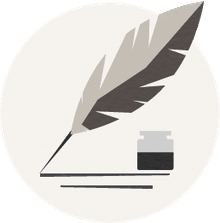 It was not until 1823, when the memoirs of Comte de Provence was published that the truth came out. Though the Comte de Provence was not exactly generous in his admiration for his sister-in-law, he did not fail to mention that while eating ‘pate en croute’ he was reminded of his own ancestress, Queen Marie-Thérèse. Who Actually Said the Words, "Let Them Eat Cake?" Since this book was written in 1765, when Marie Antoinette was just a nine year old girl, and had not even met the future King of France, let alone marry him, it was unimaginable that Marie Antoinette had actually said the words. Marie Antoinette came to Versailles much later, in 1770, and she became queen in 1774. So why did Marie Antoinette become the unfortunate one who got bad press? If you look at French history at that time, the aristocrats were already facing the heat from the restless peasantry and working class. Their obscene extravagances, utter apathy and disregard to public outcry was building up a maelstrom of vindictive politics. Bread, in the times of acute poverty, became a national obsession. Marie Antoinette, along with her King husband Louis XVI, became the scapegoat for the rising tide of rebellion. Marie Antoinette was aware of the public suffering, and often donated to several charitable causes, according to Lady Antonia Fraser, her biographer. She was sensitive to the suffering of the poor, and often driven to tears when she heard of the plight of the poor. However, despite her royal position, she either did not have the drive to remedy the situation, or probably lacked political finesse to protect the monarchy. Legend has it that when she spoke these words in court, the women in the audience were moved by her earnest appeal. However, the Tribunal, fearing that she may evoke public sympathy, hastened the legal proceedings to sentence her to death. This period in history, that later came to be known as The Reign of Terror, is the darkest period, that eventually resulted in the downfall of Robespierre, the chief perpetrator of royal massacres. The unfortunate beheading of a queen wronged by her people is a story that will remain an everlasting blot in the history of humanity. She received a punishment far greater than her crime. As an Austrian wife of a French king, Marie Antoinette was destined for her doom. She was buried in an unmarked grave, forgotten by a world filled with vile hatred. Here are some more quotes from Marie Antoinette which she did say. These quotes reveal the dignity of a queen, the tenderness of a mother, and the agony of a woman wronged. These were Marie Antoinette’s famous words at the trial, when asked by the Tribunal whether she had anything to say about the allegations made against her. On October 16, 1793, as Marie Antoinette was taken in an open cart towards the guillotine, a priest asked her to have courage. These were her words she flung at the priest to reveal the stoic composure of a regal woman. A heartbroken Marie Antoinette spoke these words in 1789, at her beloved son Louis Joseph’s demise of tuberculosis. Is That Infamous Marie Antoinette Quote You Know a Myth? Did Marie Antoinette say "Let Them Eat Cake"? Who Was Mary Hamilton in Child Ballad #173?